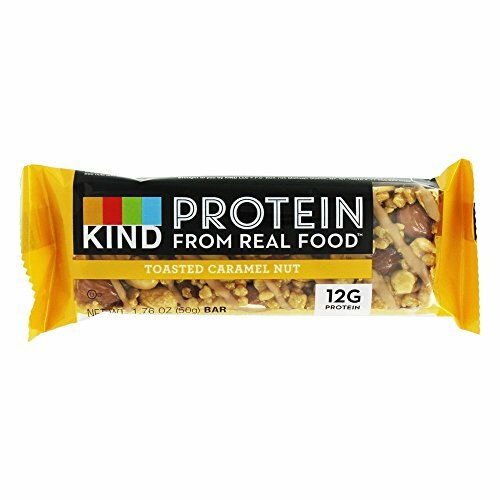 Kind Bar – Gluten Free Protein Bar Toasted Caramel Nut – 1.76 oz. 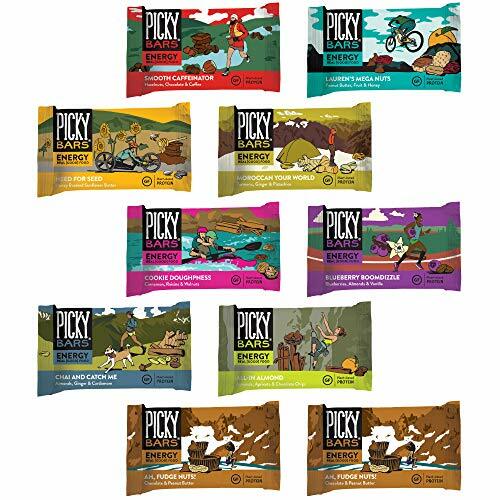 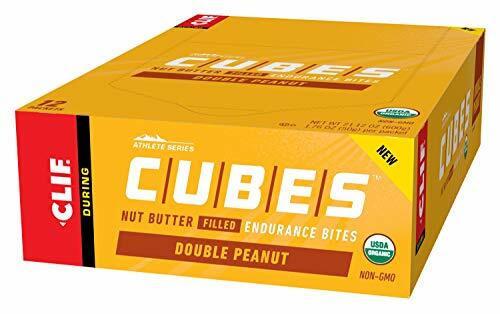 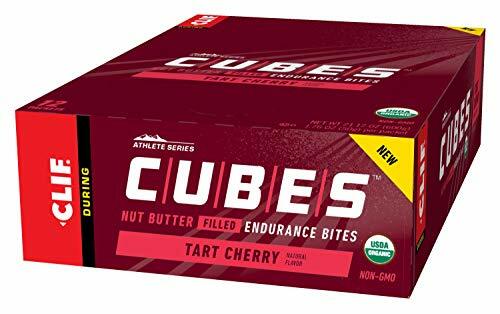 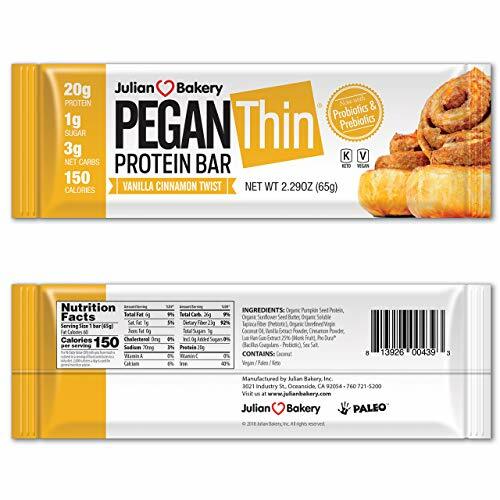 50gWith Kind Bar Gluten Free Protein Bar Toasted Caramel Nut rich toasted caramel and crunchy whole almonds and peanuts come together for a snack that only tastes like dessert. 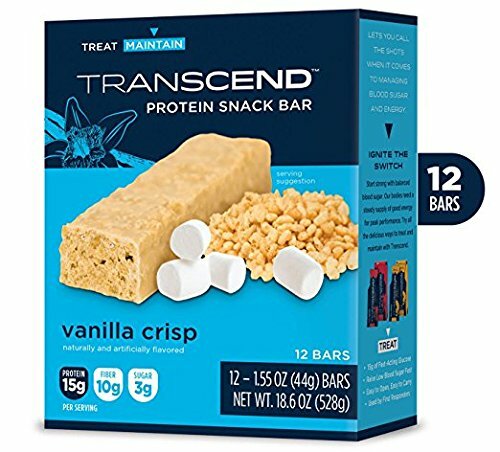 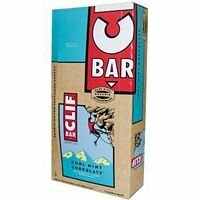 With 12g of protein this bar is a snack thats both.